I've been taking some time to study the Master's logos in order to train my eye and improve my logo design skills. My goal is to learn how to make better design decisions in my own work, and what better way to do that than study the Masters? So what makes the Master's logos so timeless? So solid? So beautiful? And how can I learn from their work? The answer: Don't just look at the work, study every inch like a mother does her newborn baby. I began my study by gathering logos from design masters like Paul Rand and Saul Bass. Next, I used a good old pencil and tracing paper to trace the logos. Tracing the logos helped me to slow down in order to see every piece of the logo and to start to identify relationships in the form. Observation takes time. It takes patience. One cannot gain the insights needed to train the eye by quickly racing through this process. "Why is the registration mark in that specific location?" "Is there perhaps a relationship between the proportion of the letters and the overall mark?" "Our eyes identify things that contain the Golden Ratio as beautiful. Could it be that these logos contain perfect proportions?" Next, I did a grid study on the logos where I made note of placement, intersecting points, and proportions. I looked for answers to my questions that came up during the tracing. To my surprise, I started seeing the Golden Ratio in every inch of logo—from the overall dimension to the placement and size of the registration mark. I understand that the original designer may not have used the grid that I found in his decision making. What I find most fascinating, though, is discovering the relationships in the form and why they work. The more I can start seeing a framework behind good marks, the more I will be able to design solid marks myself. The last step in the study was to make note of all my insights and observations of the logo. I called out every time I saw the Golden Ratio and when things fell outside of the grid (like the right curve of the "S"). It became a game of finding the hidden treasure. The intersecting points and relationships of the proportions were unbelievable! Even the stroke of the logo was taken from the Golden Ratio used in the overall dimension. I've already learned a ton from this process. I am now starting to spot where my designs are off. I went back to an older logo I designed and discovered that something was not centered! I'm surprised I didn't see that when I originally designed it but I'm happy that I'm already noticing improvements in how I see from doing these logo studies. I've been repeating this process with other logos, so stay tuned for more! You can also follow along on Instagram. Designers! Get 8 free business mockups in the first email! Find out how I'm growing my business. Subscribe below to get personal email updates straight to your inbox. Thank you! Check your inbox for a note from me. 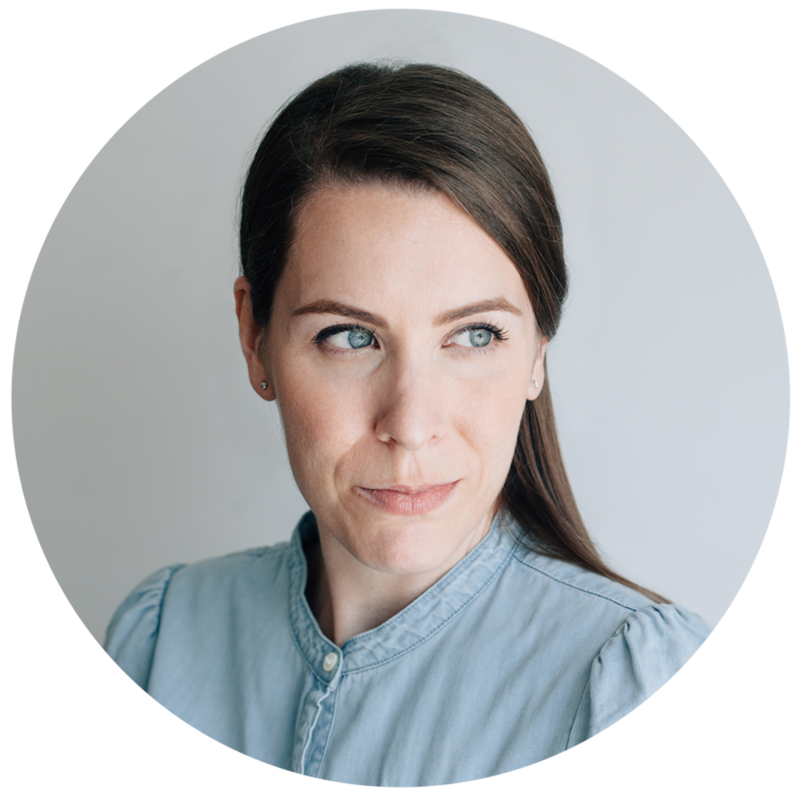 Melinda Livsey is a brand strategist, designer, and educator based in sunny Southern California. She’s the founder of Marks and Maker, co-founder of Pre-lance, and co-host on the Futur. Find her hanging out on Instagram and say hello! Follow along with Melinda’s personal journey of building a business. Enter your info below to get weekly personal newsletters from Melinda! Get stories from brand strategy workshops directly to your inbox. Enter your info below to get Strategy Stories delivered straight to your inbox!